Ibiza, a popular destination to say yes! Your dear and tender has just made his proposal and you are already thinking about the organisation of the wedding? 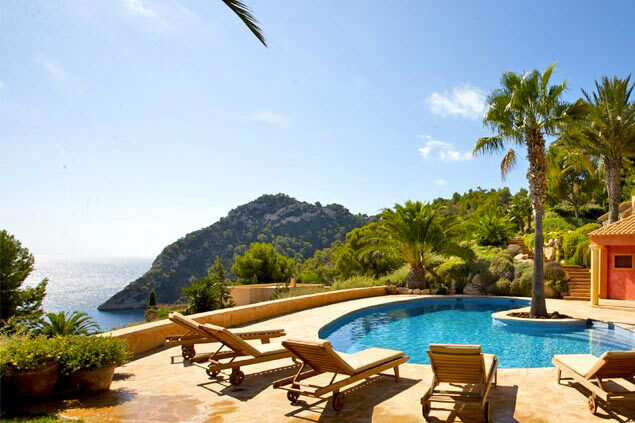 Every year, thousands of couples choose the splendid island of Ibiza to say "I do". To make your wedding unique in the world, we offer a luxury villa. In an intimate atmosphere, away from the bustle of the city, plan the wedding of your dreams! Marriage is an important step for a couple. 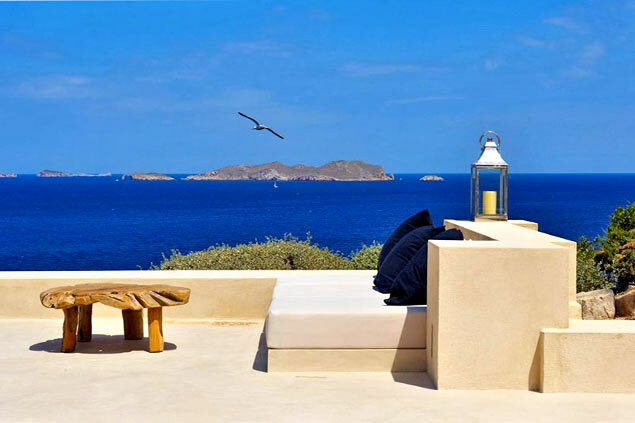 To make this moment even more extraordinary, choose the White Isle. 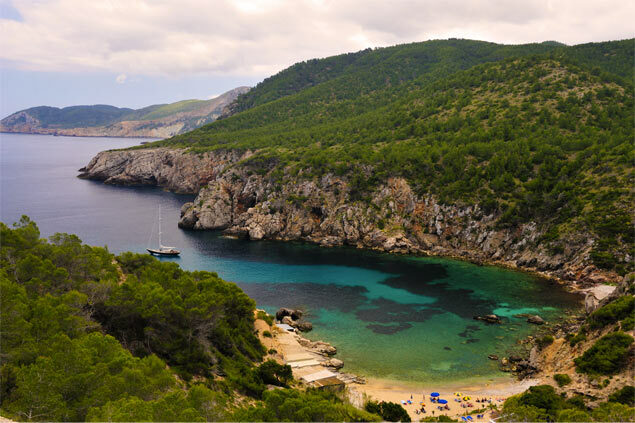 Far from common assumptions, Ibiza will charm you with its idyllic setting and its exceptional landscapes. For a dream wedding, what better than getting married at the seaside? 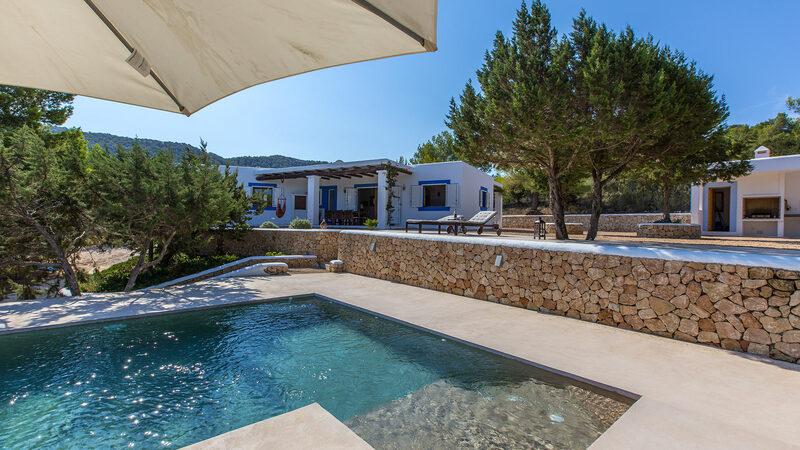 We offer an exclusive selection of villas to organise your wedding in Ibiza. In an intimate setting, say "yes" to your dear and tender in a luxurious villa overlooking the sea. Our villas are equipped with large outdoor areas and parking spaces to ensure the tranquility of all your guests. 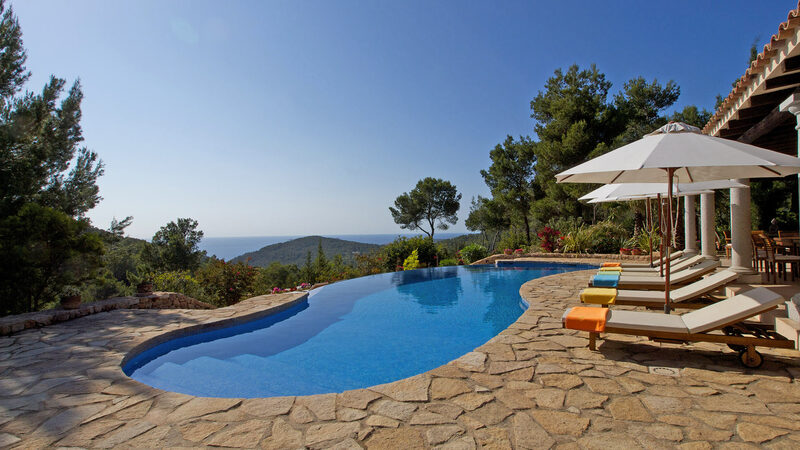 Outside, enjoy the heated or overflowing pools and covered terraces for the happiness of all. In general, weddings in Ibiza take place in May, June, September or October to avoid hot summer days. To celebrate your union in extraordinary places, enjoy our luxury villas with high-end furniture. Do not wait and fall for this island of a thousand faces, ideal to say yes.